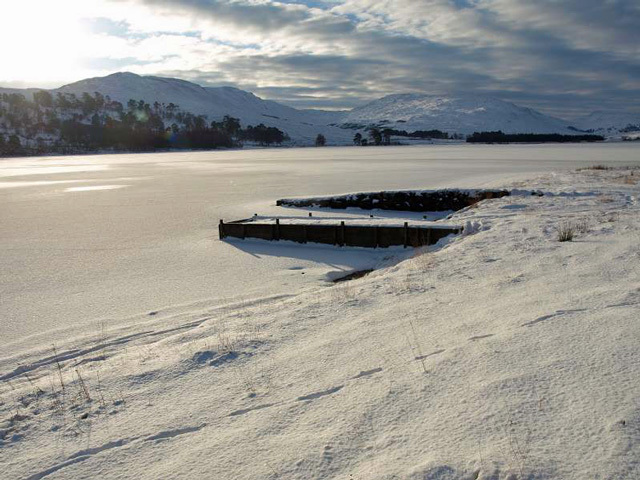 An ideal honeymoon tryst and perfect for exploring Loch Lomond and the Trossachs National Park. 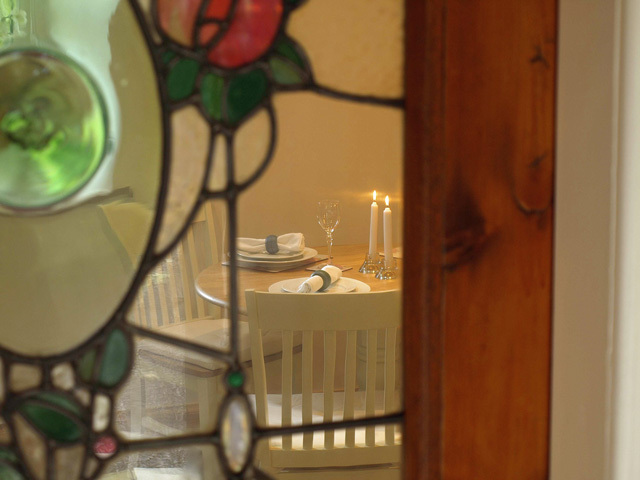 The owners of Aros Beag (little dwelling) have tastefully renovated this former Stable and Coach House into the perfect retreat for couples. They have tried to think of everything that you would hope for from a wee holiday cottage in the middle of the mountains. Aros Beag is beautifully presented and includes a double bedroom with king-size bed, a living area with cathedral ceiling, a well equipped kitchen, and a luxurious bathroom complete with jacuzzi bath and bathrobes. 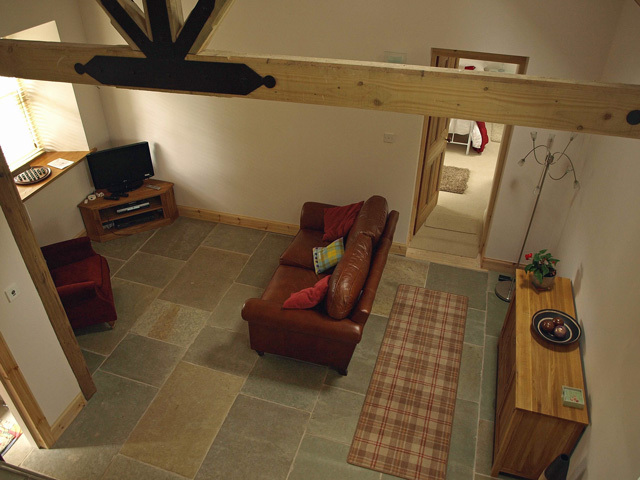 Wi-Fi access, the House HiFi system, which allows for different music to be played in individual rooms, and the underfloor heating, contribute to making this wonderful holiday cottage an easy place to relax and enjoy what the region has to offer. Entering the property via the entrance vestibule, to the right you will find the bathroom, straight ahead takes you into the open plan living/kitchen area and thereafter into the bedroom. 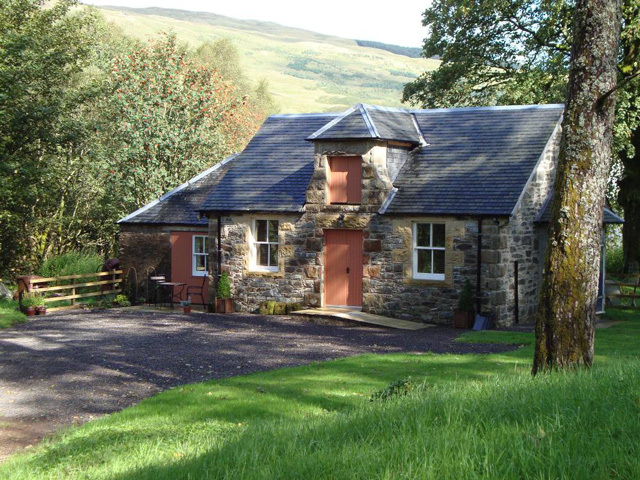 Aros Beag is very private, situated at the end of a lane and right beside the River Fillan. 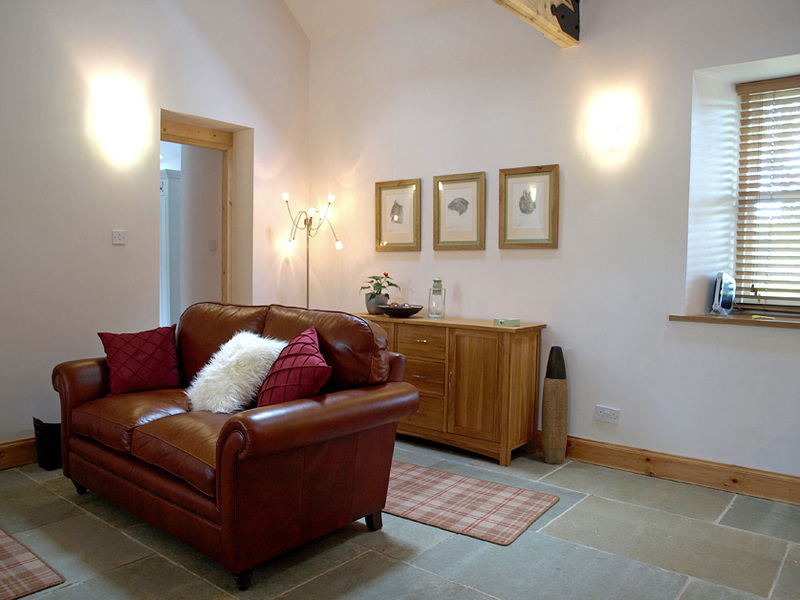 The holiday cottage has been finished and furnished to a very high standard and provides truly luxurious accommodation for couples. 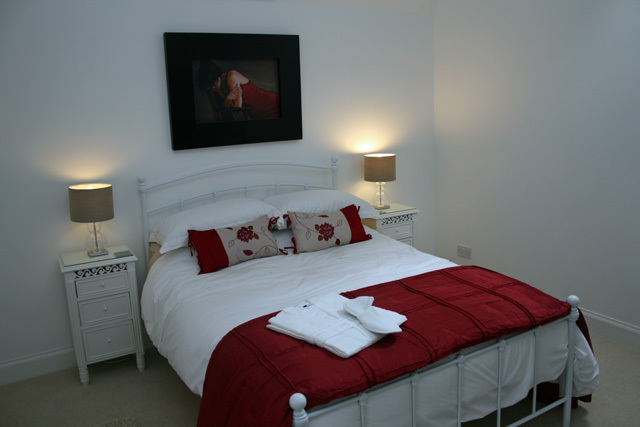 All the rooms are individually designed with care and attention to detail, often retaining original features. It has its own drive and car parking. 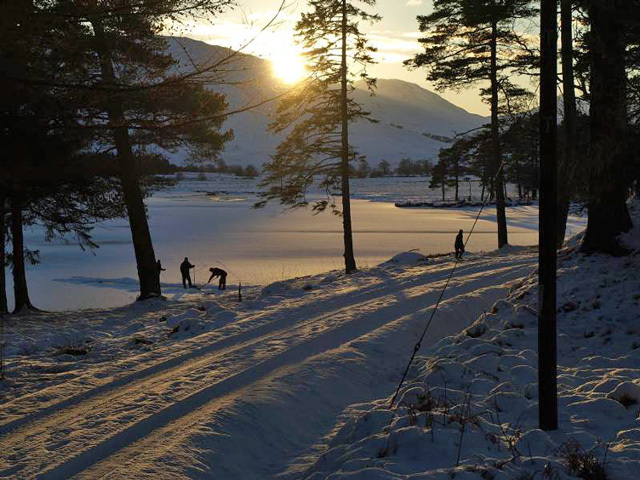 Tyndrum is the Northern gateway to Loch Lomond and the Trossachs National Park – making Aros Beag the ideal location for touring this delightful area. 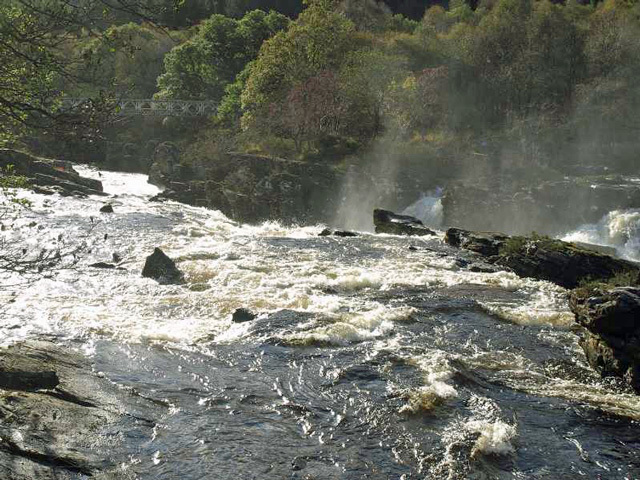 The park itself embraces the deep waters of Loch Lomond, the wild glens of the Trossachs, the high mountains of Breadalbane and the sheltered sea lochs of the Argyll forest. Within an hour’s drive of Aros Beag there are many places to visit - you can travel through Glencoe with its awe-inspiring mountains and the wild Rannoch Moor, the Trossachs and Loch Katrine, Aberfeldy and Glen Lyon, Oban and the West Coast, Black Mount and Victoria Bridge, Glen Orchy, Loch Awe and Ben Cruachan, the list goes on. 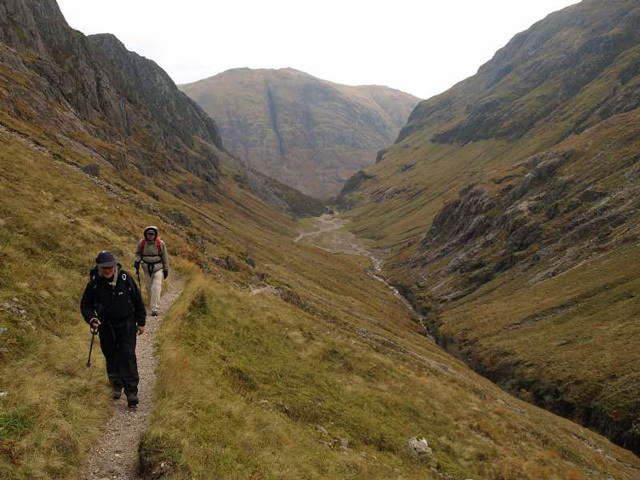 The area is a Mecca for hill walkers and if you want to bag a Munro then you have plenty to choose from here, within a radius of 15 miles you have at least 30 Munros. Spacious living area with comfortable sofa and armchair, HD Widescreen TV, DVD Player, Freesat HD, iPod dock with auxiliary connections, radio. The owner is happy to shop for you prior to arrival, just let them know what you will need. However, the cottage will be stocked with the basic things to get you through the door. 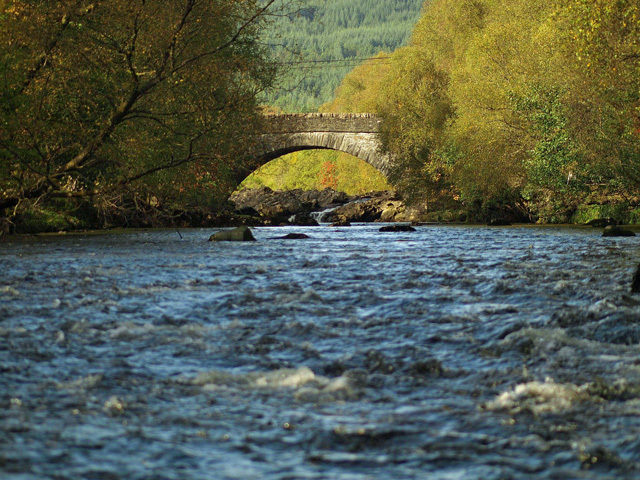 Centrally located for touring all areas including the Highlands and Islands, Loch Lomond and the Trossachs. Very nice cottage, beautifully and conveniently situated for walks from the door, west coast railway and drives out. This is a lovely cottage situated right be the river and very quiet and private. 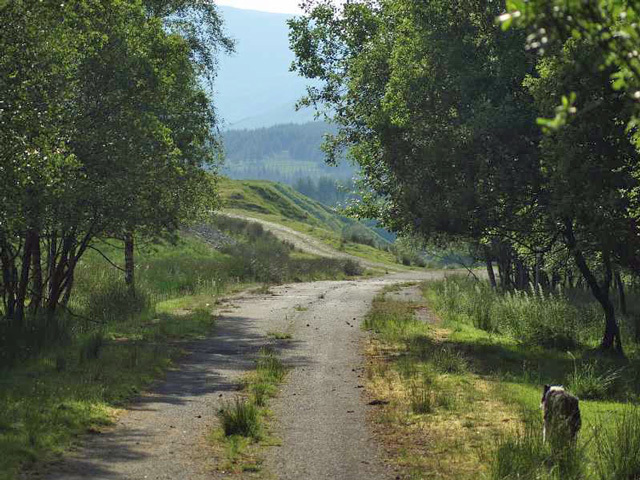 The West Highland Way is literally 3 minutes walk away from your door and there are plenty of walks very nearby. Ideal location for visiting the surrounding areas. Ideally I would love a washing machine in the property but hey you can't have everything? the owners will do washing for you if needed. I would like to say for all the people who like their technology that there is Wi-fi but in this area it can be a little hit and miss. For us there had been very bad weather and the lightning had knocked it out but that was just nature doing it's thing! The owners are lovely and very helpful. 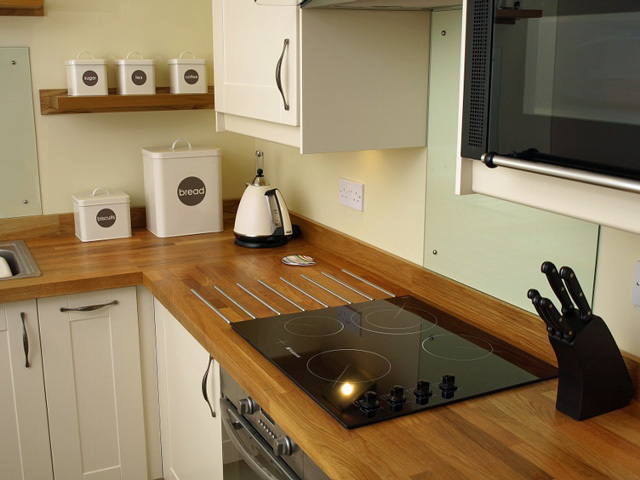 This is a fantastic place, quite, clean, cosy and very warm with the underfloor heating. A bird feeder in the garden attracting many birds and there are plenty of walks right from the cottage as well as places to visit a short drive away. We really enjoyed our week and wish it could of been longer. Thank you. Aros Beag is a lovely little cottage, an old building very tastefully renovated. 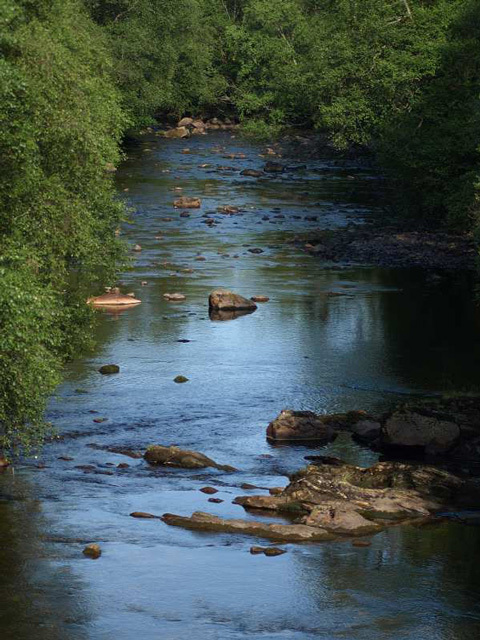 It may be a bit near the A82, but it still retains a feeling of peacefulness, tucked away by the river and surrounded by trees. Jim was very welcoming and helpful. His wife runs the cafe next door in the old church, offering delicious food if you don't want to cook yourself. All in all, we were very happy with our stay. The house was perfect for us and all was in a very good condition. Many thanks for the warm welcome. We will come back. Wonderful location and cottage. Would definitly book again. We had a wonderful time exploring the local areas and the cottage was fantastic. We had a lovely stay in a wonderful cottage. The setting was lovely and the couple that run it were really helpful, they also run a really nice cafe that is a two minute walk from the cottage. Great cottage, well equipped, nicely decorated. Under floor heating a real luxury - fab in the bathroom in the mornings! The music system was also much appreciated - now thinking of installing something similar at home! Location was perfect for us, with plenty of hill walking options in the vicinity. Also saw oystercatchers on the river from the bedroom window. We had a fantastic week and the cottage was really lovely, a home from home. We had great fun with the six hens and the cottage had everything we needed and a lot lot more. We had a great holiday at Aros Beag - this cottage is one of the best we have stayed in! 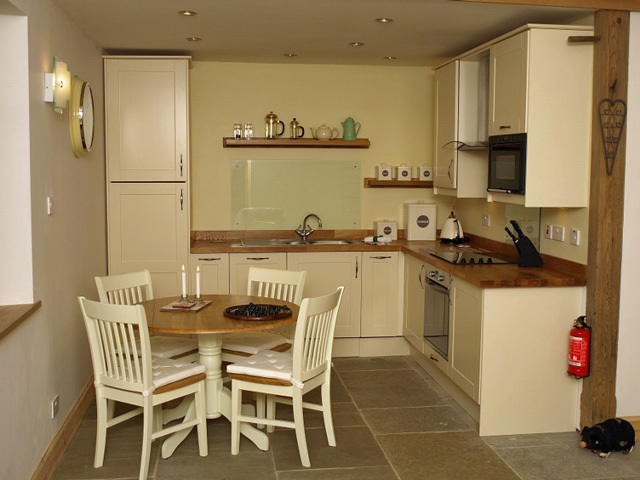 The cottage has everything you could want and is warm and cosy. The welcome hamper was a real treat - thank you! Just returned from a lovely week at Aros Beag. Cottage was lovely and very well equipped for every eventuality. Surrounding areas very picturesque with options for walking/hiking. Sadly the weather was pretty poor, so we didn't explore its full potential. The nearest village (Tyndrum) was a lot busier than we expected, and we had lovely fish and chips from The Real Food Cafe. Highly recommended and pretty reasonably priced. Only downside was the midges which feasted on me all week!